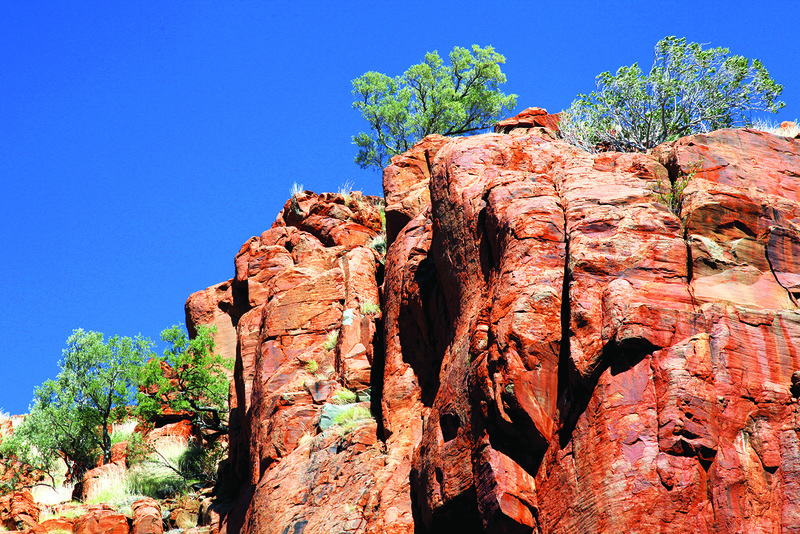 The review of the Aboriginal Heritage Act 1972 is a priority of the State Government. It is important that we understand stakeholder views on the review of the Act, so we can identify amendments to deliver modern legislation that operates in a way that meets the needs of all stakeholders. This is the initial opportunity for you to contribute to the review of the Act. Other opportunities for input will be provided over the next six months. The questions in this survey are not intended to limit or restrict your responses in any way, and you are not required to respond to every question. If you do not wish to answer a question please use the ‘No opinion’ tick box. You are encouraged to comment on any aspect of the Act, including any part not outlined in this survey or the Consultation Paper. This is an open process. All feedback will be published on the Department’s website.